Want to be notified of new releases in nao0811ta/AILifeWorld? It's output of hack-a-thon of whole brain architecture initiaive(http://wba-initiative.org/). ScreenShot and Movie of 3 Agents in the world with Live Viewing System. Timothy P. Lillicrap et al., "Continuous control with deep reinforcement learning"
A. Krizhevsky, I. Sutskever, and G. Hinton. ImageNet classification with deep convolutional neural networks. In NIPS, 2012. Next, run python module as a server. 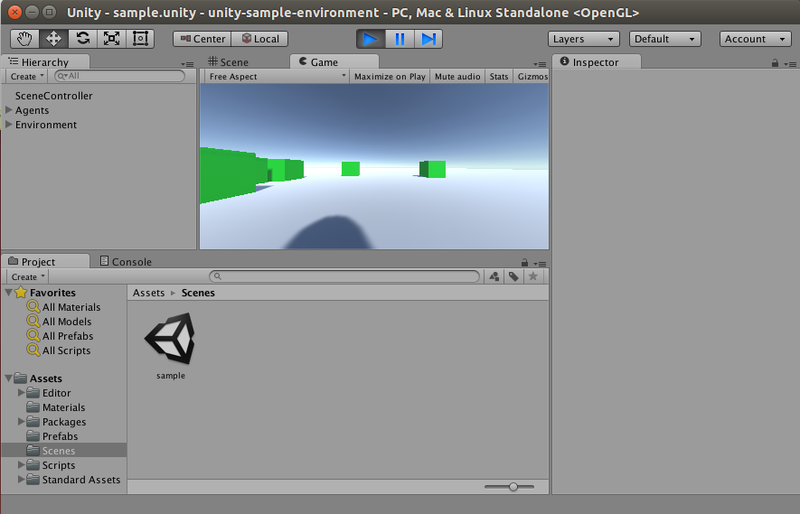 Open unity-sample-environment with Unity and load Scenes/Sample. Press Start Buttn. This will take a few minuts for loading caffe model. 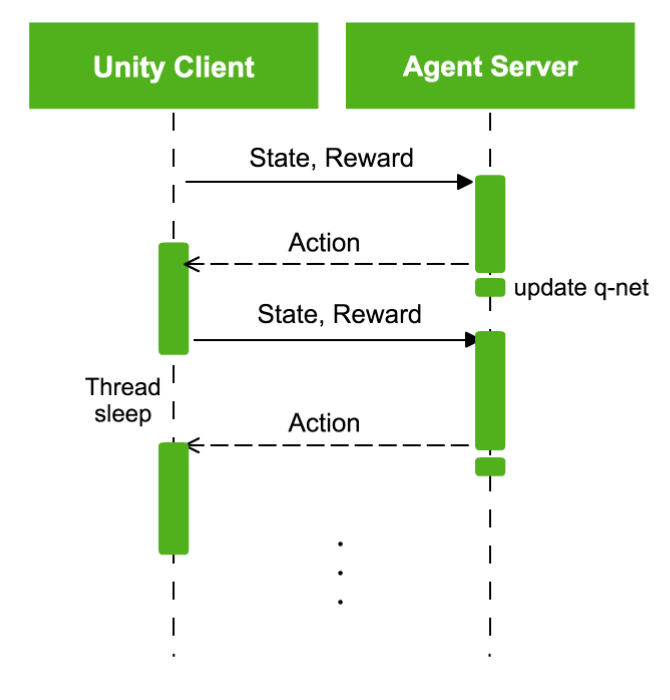 This graph is a "sample" scene result with 1 Agent. It takes about 6 hours on GPU Machine. This is supported only SYNC mode. ASYNC mode is not supprted. 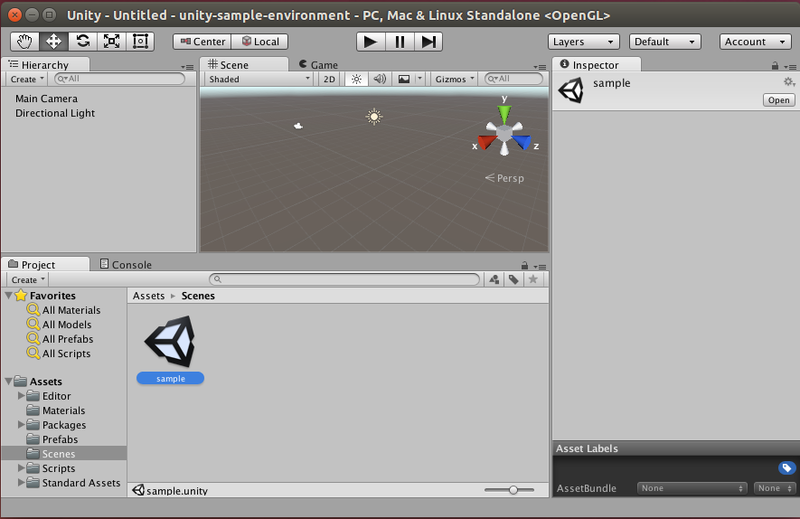 Next, open unity-sample-environment and load Scenes/SampleMultiAgent. 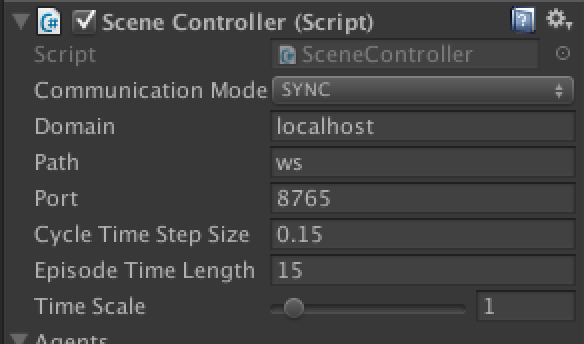 Select "SceneController" in Hierarchy tab and change "Time Scale". This will make simulation more faster, but it will be slow gui response.